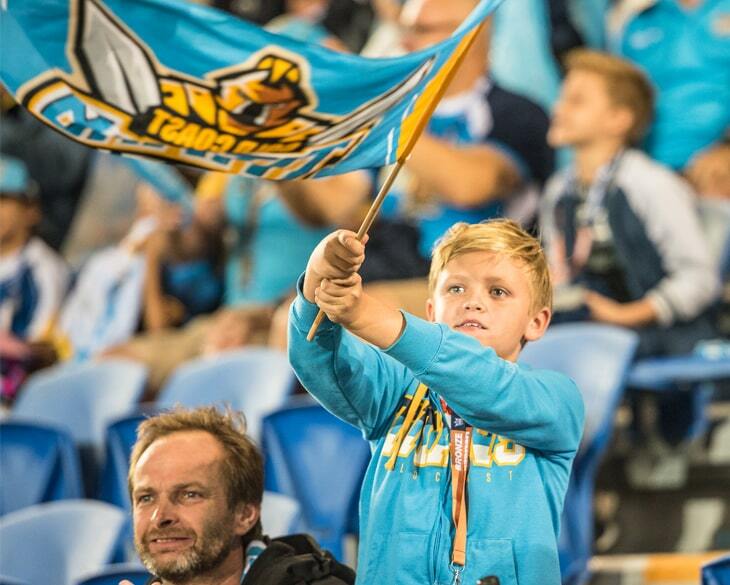 Come down to CBUS Super Stadium to see Gold Coast Titans battle it out against Newcastle Knights. Kick-off at 2pm, but get there early for pre-game entertainment including the brand-new Titans fan zone with gourmet food trucks, sampling tents and entertainment for the kids! This Sunday April 21 at Cbus Super Stadium, Gates open at 11:55am. So come on Gold Coast, support your team and book your tickets now at Ticketek.